Most awaiting group video and voice calling feature of whatsapp has been released for both iOS and android version devices. Whatsapp has released voice call feature in 2014 and video call feature in 2016 which people are enjoying and using to complete many tasks. After two year of video and voice calling feature facebook had owned it and covert it as subsidiary company. Now they give gift for their 1.3 billion whatsapp users. WhatsApp claims that their users spend over 2 billion minutes over calls per day using our app. Now whatsapp was excited to release their new group video and voice calling feature. It has been rolled out on 1st August 2018. Now, whatsapp user can perform a group video and voice calls anytime and anywhere up to four users from this app. They only need to start to one-on-one voice or video call and tap on the new “add participants” button from top right corner of their app and add more contacts to the call from the whatsapp contact. Whatsapp Group calls are always end-to-end encrypted, and they’ve designed to work reliably around the world in different network conditions. This feature is currently rolling out for both iPhone and Android users. How to use group video and voice calling feature? User can conference video calling and group voice calling using whatsapp’s new feature. 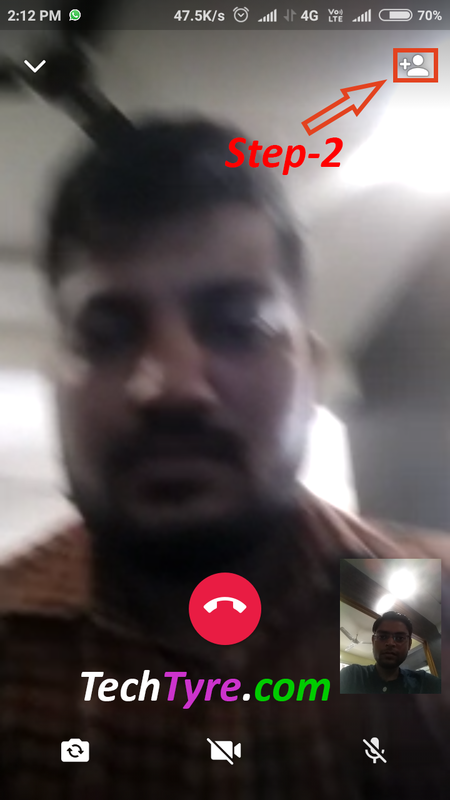 User can perform video calling with up to 4 participate at the same time. You just need to follow two steps. 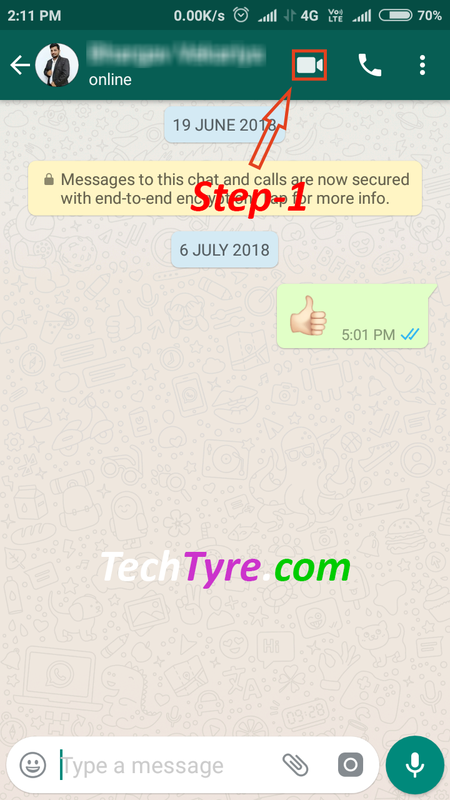 Step-1: First open your whatsapp. Select contact from chat and click on video icon which will be appeared on right side upper corner in your phone screen. Step-2: Your video calling request will be send to your selected contact. When receiver accepts your call request, you can add more people from your whatsapp contact in video calling chat. You also can group voice call by using same process. Facebook owned Whatsapp has launched group video calling feature in it app. Facebook can be implemented this same feature soon in their Instagram app because facebook giving video calling feature in their both apps. So, facebook can announce it soon about this same feature for instagram. Whatsapp group video calling feature supports only 4 participate at the same time and this is the limitation of this feature. 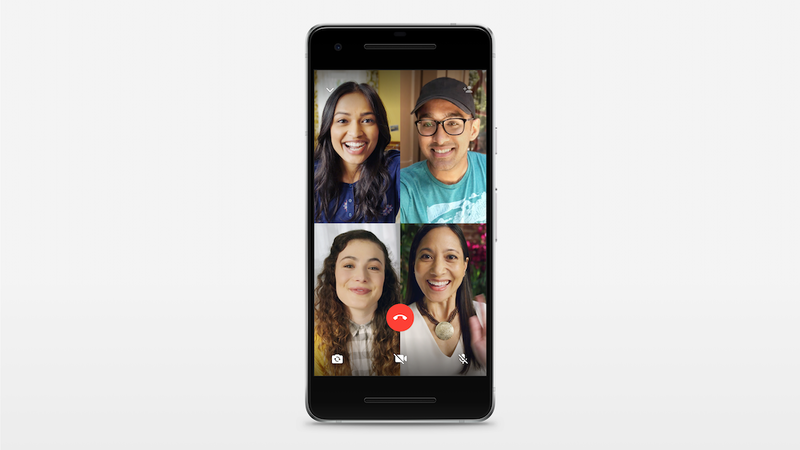 While Facebook Messenger supports group video calls of up to 50 participates, Skype supports up to 25 participate as well, Snapchat supports up to 16 participants and Apple’s FaceTime supports with up to 32 participants. Remember one thing that you can’t find any option of video, audio call in whatsapp groups. If would like to perform internal communication between whatsapp group members then you can’t perform it. You have to call or add members individually one by one.